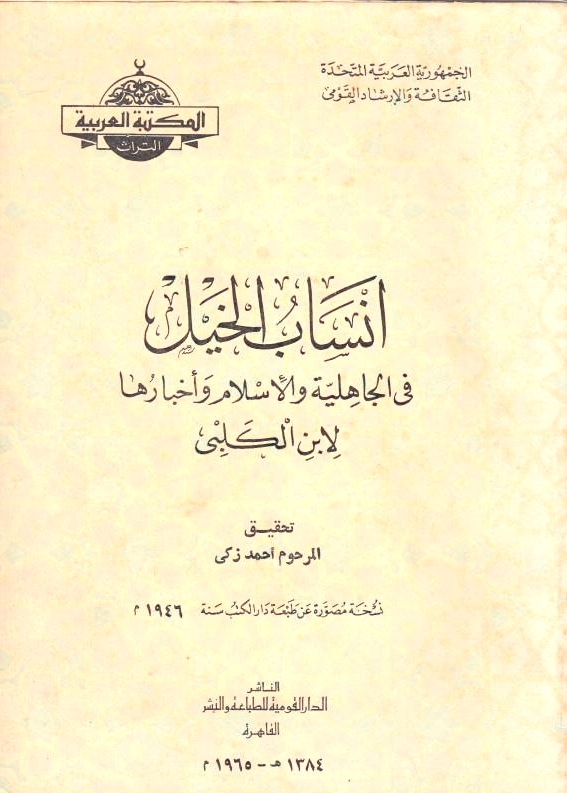 Ansab al-Khayl fi al-Jahiliyah wa al-Islam wa akhbar-ha. 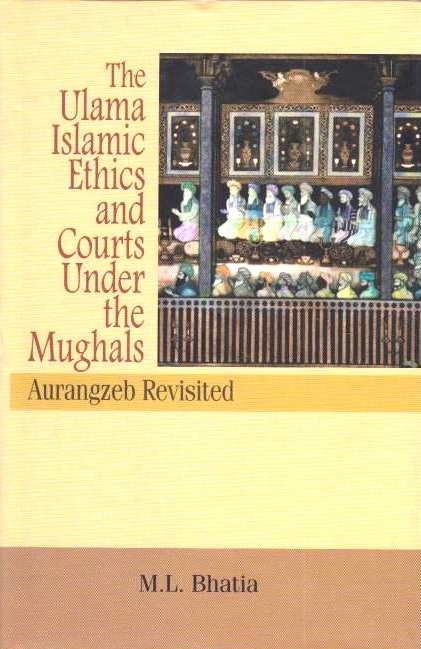 Rather than being solely guided by religious beliefs, the book shows that Aurangzeb's religious policies were a result of a complex interplay of personal as well as political factors. In this way, the book provides a far more nuanced picture of the Emperor than what both his vehement critics and his passionate backers present.